A cross-country trip to play the New York Red Bulls on Saturday will test the Timbers' depth and speed. A close-up of New York's secret weapon. 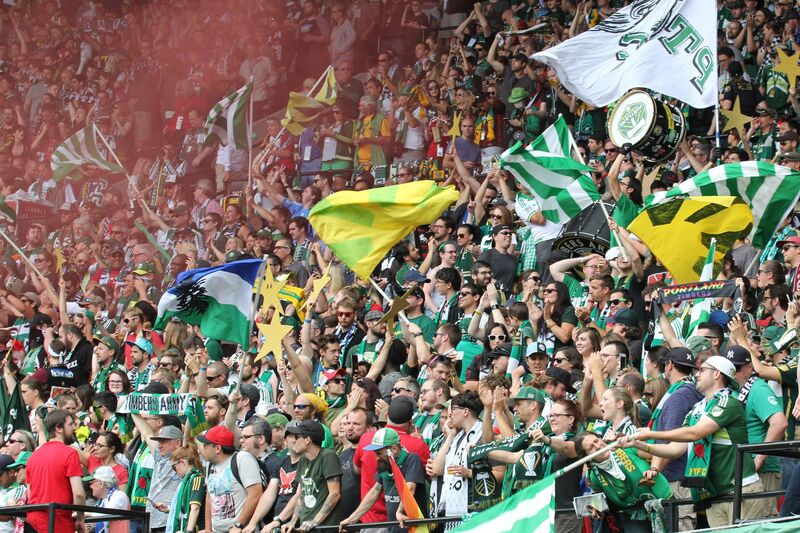 Timbers fans have become what some might call “draw aficionados”. There are all kinds of draws, it turns out, not simply the tepid, goalless kick-arounds demonized by soccer naysayers. If there was ever an antidote to the dull draw, a champion to confront the doubters, it was the 3-3 rollercoaster played out at Providence Park last weekend between the Portland Timbers and Columbus Crew. 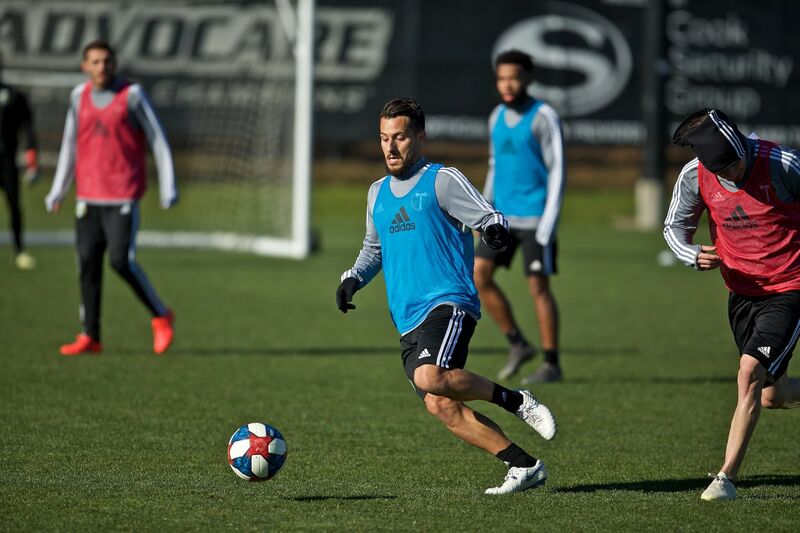 Surprise starter Maxi Urruti announced his intentions early for Portland with a challenge on goal inside the first two minutes. His 4’ goal lifted the roof off of the North End. It looked like the Timbers were finally going to grab a match by the horns and earn a decisive win at home. That dream lasted all of ten minutes, when Federico Higuain—star of last week’s preview—chipped keeper Donovan Ricketts, who had cheated off his line, relying on his 6’5” frame for compensation. The ball sailed just over the Jamaican’s outstretched fingertips for a spectacular goal. The wheels came off shortly thereafter. Fill-in left back Alvas Powell was issued a straight red card in the 34’ for a late, rash tackle on Crew defender Chad Barson. A Futty Danso foul at the end of first-half stoppage time gifted Higuain his second of the match, from the penalty spot. Down a goal, down a man, the Timbers never gave up. Will Johnson’s 80’ emotional equalizer was almost immediately countered by a disastrous Futty own goal off of an Ethan Finlay cross. What happened next begs the question: where would the Timbers be without Gaston Fernandez? The 75’ sub pounced on a brilliantly-won header in the box by newcomer Fanendo Adi, who shook off nine hours of jetlag to earn his first assist, on his first touch in MLS. 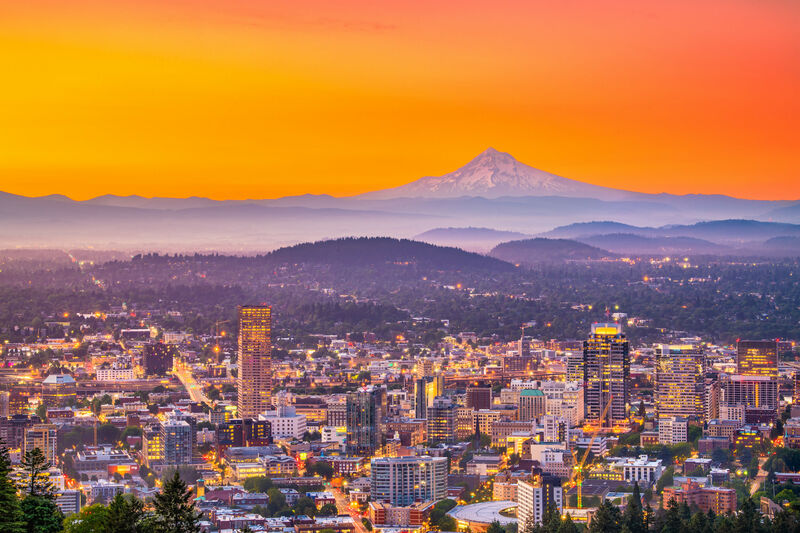 Portland will have plenty of time to catch their breath on their five-hour flight, as they transverse the country this weekend to take on the 3w-4L-5D Red Bulls in the majestic shadow of Downtown Newark, NJ. If there were ever another match to stack up against last week’s, it would be the wild 3-3 draw played out between Portland and the Red Bulls in Portland last year. While the Red Bulls will be without star midfielder Tim Cahill, lost to international duty with Australia, they still possess the league’s leading scorer. And for once, it’s not Thierry Henry. Bradley Wright-Phillips has scored nine times this season—including two hat tricks—in eleven matches. French legend Henry has scored 44 goals in just 100 matches for New York, but has but a paltry three so far this year, with four assists. 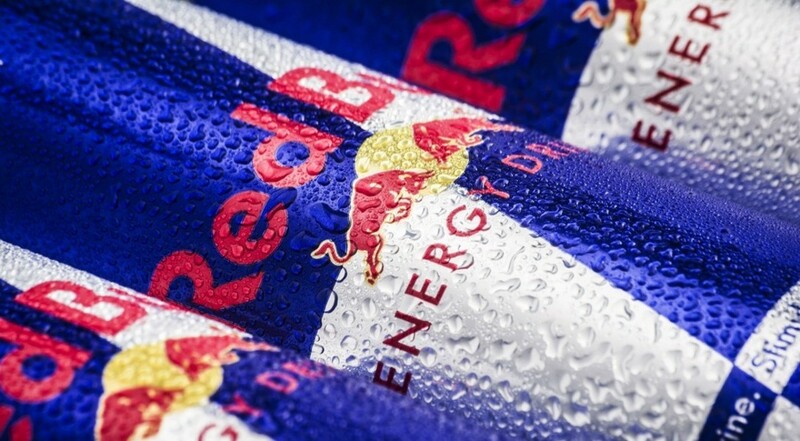 The Red Bulls have only one win, along with two draws and two losses this year when Tim Cahill doesn’t play a minute. Surprisingly, New York has won only twice when Wright-Phillips scores, and they lost his second hat trick, 5-4 in Chicago. With Alvas Powell suspended, the Timbers are suddenly paper thin at the back. Michael Harrington is still nursing an ankle injury, and as of this preview is not expected to be available. That could spell the first start for Jorge Villafaña. The aforementioned Adi will likely see more significant action, following his impressive, albeit brief, showing. The 6’4” Nigerian gives the Timbers a true target man, and a physical presence that can lock horns with the Red Bulls’ hulking center half, Jàmison Olave. All signs point to a track meet. 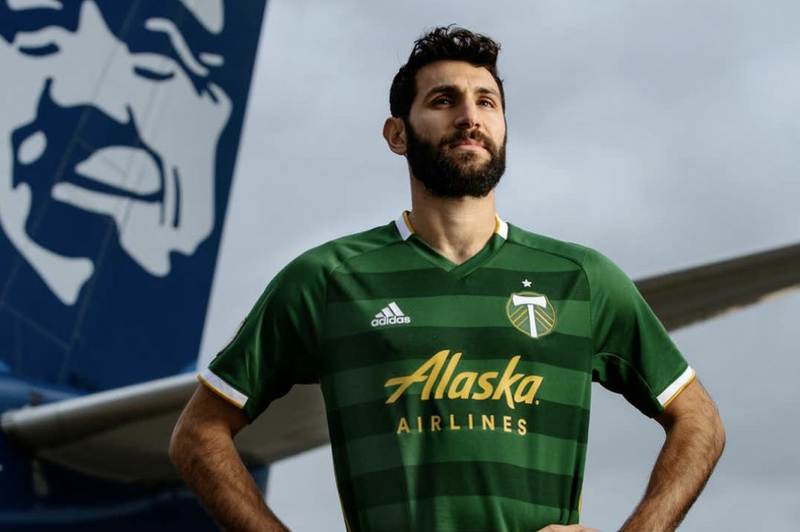 The Timbers must control play in the midfield and use their speed on the counter attack to exploit the Red Bulls’ porous defense, which will be without Costa Rica international, Roy Miller. That means yet another opportunity for Darlington Nagbe to score his first goal, or for Diego Valeri to continue his brilliant run of form. The inconsistent Red Bulls, despite their overall -1 goal differential, are +4 on their own pitch, scoring 12 times and conceding eight in five matches. Soccer naysayers beware: that’s an average of 4 goals per game.